Parking lot security remains a challenge for companies — as noted by the Insurance Information Institute (III), almost $6 billion was lost in 2016 to motor vehicle theft. 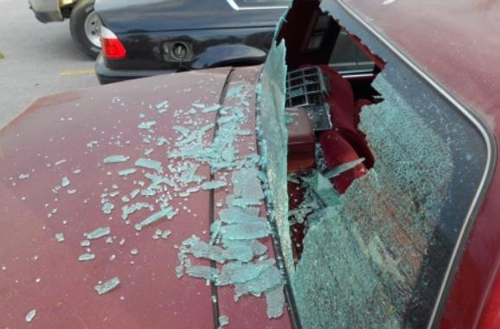 And while not all thefts happen in parking lots, automobiles are at increased risk when multiple vehicles are left unattended for extended periods of time. 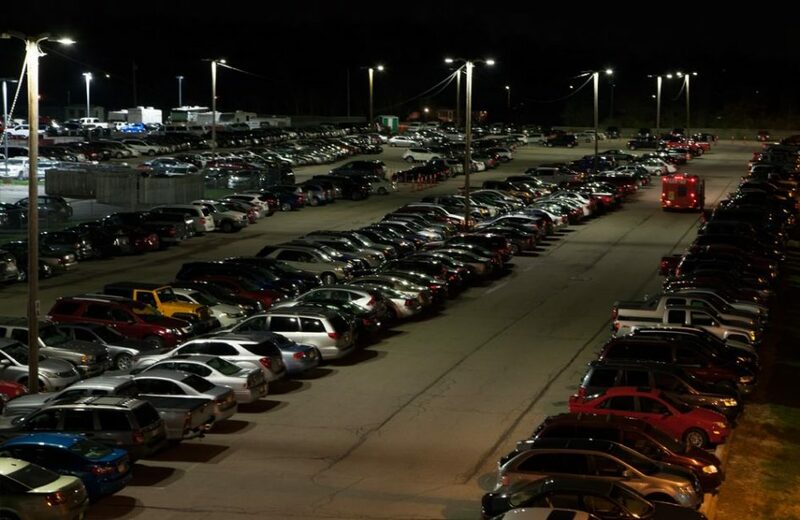 Improving parking lot security starts with deterrence tactics such as increased lot lighting and reduction of “hiding spots” such as large bushes and trees. Reliable video surveillance is also critical. However, in spite of their value as crime-fighting tools, cameras can’t see everything all the time. Here are five tips to help reduce surveillance blindspots. What do your cameras see? Before installing any new cameras to cover existing blind spots, find problem areas by taking photos from existing camera locations. 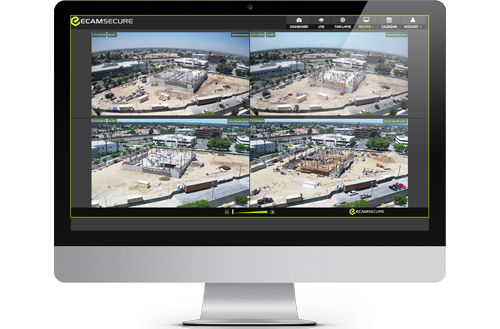 This lets you discover exactly what they see, what they’re missing and where new cameras can provide ideal overlap without wasting resources. Taking photos can also help you identify new locations for cameras you might initially ignore, providing better total coverage. The layout of your parking lot and building matters. Why? Because criminals are doing their best to be unobtrusive. They know that odd behavior will immediately generate interest from passers-by and security monitoring firms, so instead, they’ll typically use established entrances and do their best to blend in. Eliminate potential blind spots by doubling up on coverage through high-traffic locations such as entry/exit gates and pedestrian walkways. This is especially critical for daytime thefts, during which criminals activity may be masked from a specific angle thanks to the high volume of innocent bystanders. You can’t monitor what you can’t see, so take steps to limit potential vandalism of your cameras. Start by putting them out of reach; cameras within arm’s length are prime targets for criminals to damage or destroy. Where possible, mask the presence of your security cameras by matching their color to nearby objects and ensuring their power source can’t be easily interrupted. Secondary lines-of-sight are also crucial here — if one camera goes down due to vandalism, having a backup can give your company the advantage. Criminals who exploit parking lot security rely on the fact that even great surveillance systems aren’t continuously monitored. This is the critical flaw of traditional tape- or CD-based systems which record long strings of static images or snippets of video and are then reviewed the next day by security personnel. Opting for IP-based security cameras, however, gives you the ability to tap into your surveillance network anytime, anywhere, remotely. Paired with motion-detecting sensors, these IP cameras let you quickly access live feeds, identify potential problems and ensure that cameras are covering all potential blind spots. How much do your cameras really show you? 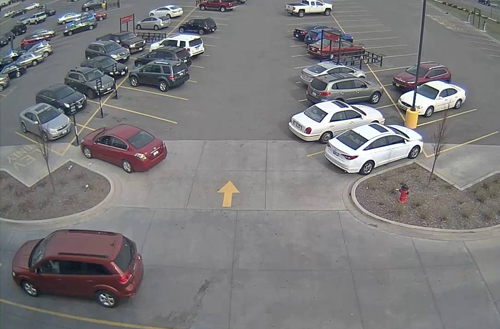 Given the large area covered by many parking lots and the sheer number of people coming and going, it’s easy for security staff to skip over relevant portions of video data or miss small indicators of larger problems. 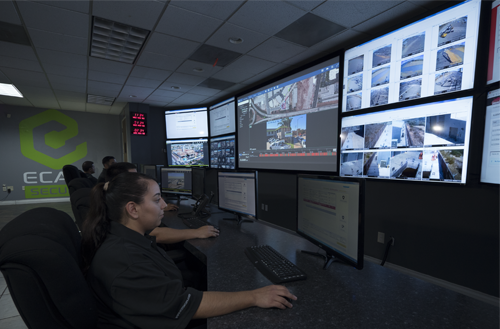 To get the full picture, consider the use of time-lapse surveillance systems which let you quickly scan large amounts of video footage to identify suspicious behavior and create HD time-lapse videos which can benefit local law enforcement investigations. 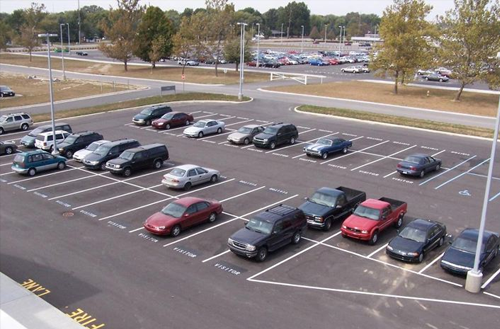 Better lighting, low-profile landscaping and good sight lines help improve parking lot security. Take parking protection a step further by reducing surveillance blind spots: Take photos to ID new camera locations, consider your layout for maximum impact, limit vandalism with good placement and leverage IP, time-lapse technology to improve total coverage.